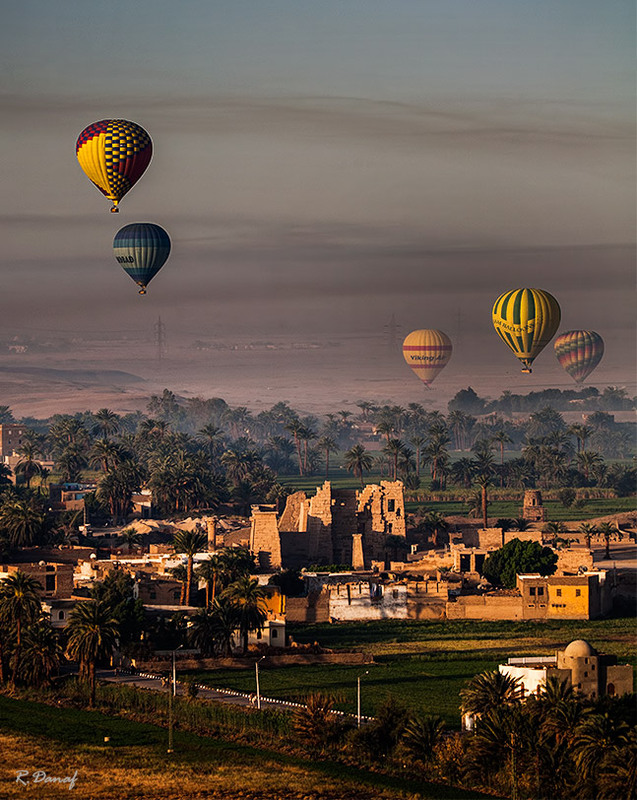 Фото "Balloons over Luxor 2"
Beautiful landscape with balloons, beautiful lighting. The sun lit up the balls and now they as suns. Many thanks dear Galina, much appreciated. Many thanks Aleksandr, much appreciated.